The report suggests that Kim thus had no interest from the beginning in the “big deal” that the US had long emphasized. The three tasks Kim referred to included: 1) lifting of the economic blockade (sanctions); 2) displaying the Republic’s (North Korea’s) intent to dismantle its nuclear and missile programs in a gradual fashion; and 3) the establishment of a plan for step-by-step verification and a roadmap to accomplish this over several years. In other words, Kim informed party officials before the summit of his strategy to persuade the US to yield in its demands. 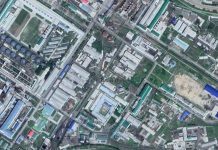 The Kumho area is a nuclear facility located in South Hamgyong Province and is where a “hard water plant” constructed by South Korea was built in accordance with the Geneva Agreement of October 1994. Experts say that the site has already been dismantled. 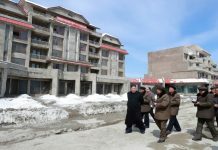 Moreover, while the closing of Yongbyon is significant because the site is home to a nuclear fissile material reprocessing facility, experts point out that Yongbyon is not the central facility of interest in North Korea’s nuclear program. On March 28, US President Donald Trump said that one of the reasons the US and North Korea had failed to find agreement was because another previously unknown nuclear facility had been identified. 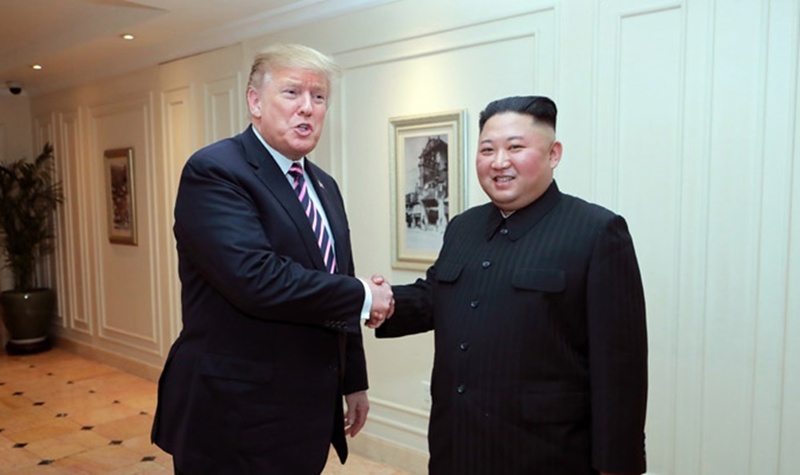 Given these circumstances, the primary reason for the failure of the Hanoi summit was likely due to differences in perception between the two sides over the dismantlement and verification of North Korea’s nuclear and missile program. 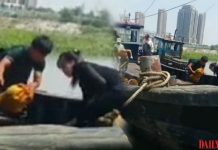 North Korea was only willing to shut down Yongbyon – a site of uranium enrichment and plutonium production – while the US emphasized the dismantlement of North Korea’s entire nuclear program, from its nuclear material storage facilities and nuclear weapons production facilities to its means of transporting such weapons. A separate source in Pyongyang familiar with the lecture reported that Kim also reportedly emphasized to party officials his justifications for continuing nuclear weapons development, noting the “impossibility of the country giving up its nuclear weapons” which was likely aimed at preventing unrest among party members. “[Kim] said that the nuclear weapons development undertaken by our Republic is aimed at ensuring peace in East Asia and our own country’s defense,” he said.